Head of Poseidon (Neptune), god of the sea and of earthquakes. Helmeted Athena supervises Argusconstructing a sailing boat called Argo, the ship of the Argonauts. Tiphys, the pilot is in the centre. 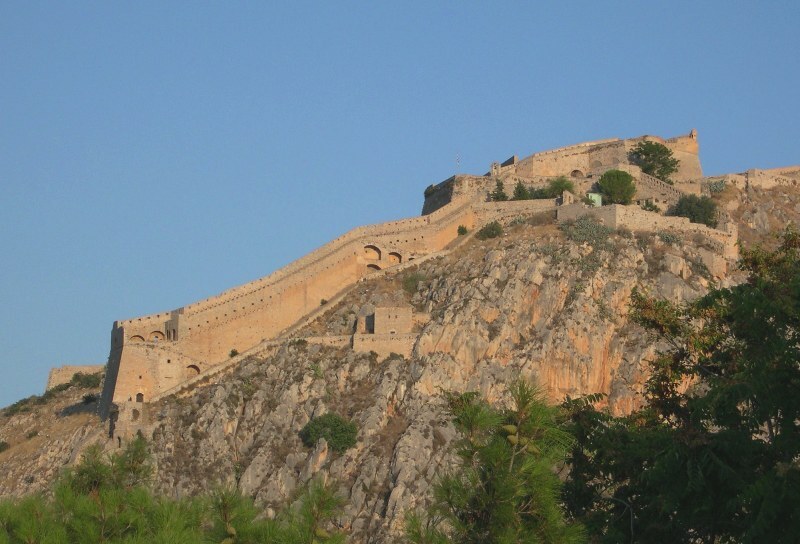 Scene of Laskarina Bouboulina attacking the fortress of Palamidi at Nafplion. Sailing ships. Head of Charioteer of Delphi (Heniokhos), commissioned by Polyzalus, Delphi Archaeological Museum. Idryma Trapezis Tis Ellados - The Banknote Printing Works of the Bank of Greece (IETA). In Greek mythology, Poseidon was the god of the sea and one of the Twelve Olympians. He is the brother of Zeus, Hades, Hestia, Demeter and Hera. His home is Mount Olympus and all the water on earth. He is the god of the sea and earthquakes, the cyclops and of horses. The horse was a creature of enormous importance to the Indo-European migrants; it provided transport, food, and clothing and was a visible symbol of fertility. He had many love affairs, although he was married to Amphitrite, a sea goddess, with whom he had a son, Triton, and possibly two daughters. In some stories, he is believed to have been eaten by his father Cronos. In other versions his mother Rhea saves him by feeding her husband a small horse wrapped in a blanket. When he was displeased, he would throw down his Trident and cause earthquakes. He was also called the "Sea Swimmer", the "Earth Shaker", and "Father of many heroes". He was very strong and masculine. Poseidon also was said to have created horses. He was believed to be in a relationship with Medusa until Athena found them in her temple and turned Medusa into an ugly woman with snakes for hair and eyes that turn people to stone. Poseidon’s father was the titan Kronos, his mother was Rhea. Poseidon was a brother of Zeus, the god of the heavens. When born, Poseidon was swallowed by his father (although some myths differ). Later when Zeus was saved by Rhea, Zeus tricked Kronos into regurgitating all his siblings. 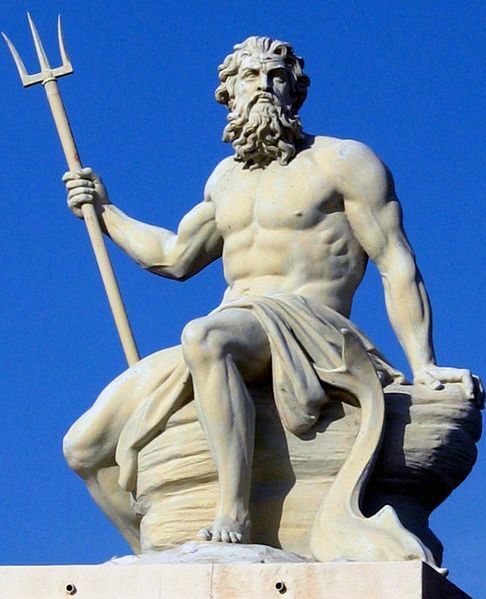 Poseidon shook the earth when he was angry with his powerful trident. Poseidon lived in two palaces; one underwater but in meetings with the other gods he would go to Mount Olympus. Poseidon was called the earth shaker as he could shake the earth. Though Poseidon was the god of the seas he could control the land too. That is why the sailors worshiped and prayed to him. Poseidon was also the father of horses. It is believed that when riding his chariot (that was pulled by hippocampi) the sea foam turned into horses. Poseidon was in love with Medusa, who was a beautiful woman. When Athena discovered them in her temple, she turned Medusa into a Gorgon-a terrible monster with snake hair and a stare that turned people into stone. Her two sisters were also punished, although neither of them were as powerful nor gruesome as Medusa. Laskarina Bouboulina (11 May 1771 – 22 May 1825) was a Greek naval commander, heroine of the Greek War of Independence in 1821, and an Admiral of the Imperial Russian Navy. Bouboulina was born in a prison in Constantinople; she originated from the Arvanite community of the island of Hydra. She was the daughter of Stavrianos Pinotsis, a captain from Hydra island, and his wife Skevo. Bouboulina married twice, first Dimitrios Yiannouzas and later the wealthy shipowner and captain Dimitrios Bouboulis, taking his surname. Bouboulis was killed in battle against Algerian pirates in 1811. Then 40 years old, Bouboulina took over his fortune and his trading business and had four more ships built at her own expense, including the large warship Agamemnon. In 1816, the Ottomans tried to confiscate Bouboulina's property because her second husband had fought for the Russians against the Turks in the Turko-Russian wars. She sailed to Constantinople to meet Russian ambassador Count Pavel Stroganov and seek his protection. In recognition of Bouboulis's service to the Russians, Strogonov sent her to safety in Crimea. She also met with the mother of Mahmud II, who afterward reportedly convinced her son to leave Bouboulina's property alone. After three months of exile in the Crimea, Bouboulina returned to Spetses. Allegedly Bouboulina joined the Filiki Etaireia, an underground organization that was preparing Greece for revolution against Ottoman rule. She bought arms and ammunition at her own expense and brought them secretly to Spetses in her ships, to fight "for the sake of my nation." Construction of the ship Agamemnon was finished in 1820. On 13 March 1821 Bouboulina raised on the mast of Agamemnon her own Greek flag, based on the flag of the Comnenus dynasty of Byzantine emperors. The people of Spetses revolted on 3 April and later joined forces with ships from other Greek islands. Bouboulina sailed with eight ships to Nafplion and began a naval blockade. Later she took part in the naval blockade and capture of Monemvasia and Pylos. Her son Yiannis Yiannouzas died in May 1821, in battle at Argos against superior numbers of Ottoman troops. When the opposing factions erupted into civil war in 1824, the Greek government arrested Bouboulina for her family connection with now-imprisoned Kolokotronis; the government also killed her son-in-law. Eventually she was exiled back to Spetses. She had exhausted her fortune for the war of independence. Laskarina Bouboulina was killed in 1825 as the result of a family feud in Spetses. The daughter of a Koutsis family and Bouboulina's son Georgios Yiannouzas had eloped. Seeking her, the girl's father Christodoulos Koutsis went to Bouboulina's house with armed members of his family. Infuriated, Bouboulina confronted them from the balcony. After her argument with Christodoulos Koutsis, someone shot at her. 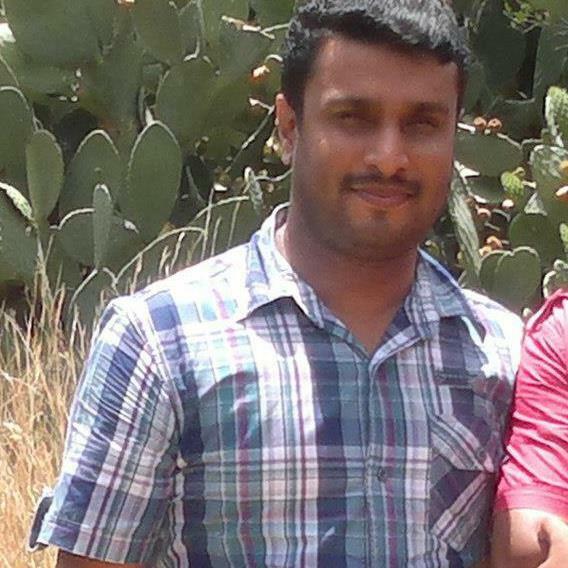 She was hit in the forehead and killed instantly; the killer was not identified. Palamidi is a fortress to the east of the Acronauplia in the town of Nafplio in the Peloponnese region of southern Greece. Nestled on the crest of a 216-metre high hill, the fortress was built by the Venetians during their second occupation of the area (1686–1715).